The Genius is a revolutionary caravan battery management system, offering complete power solution for RV applications. 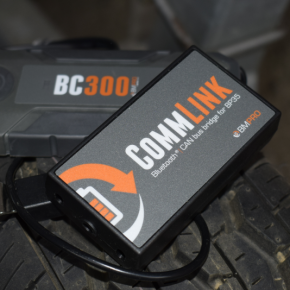 Designed and manufactured in Australia, the slim and sturdy Genius is fully equipped to charge the current generation of deep cycle batteries. 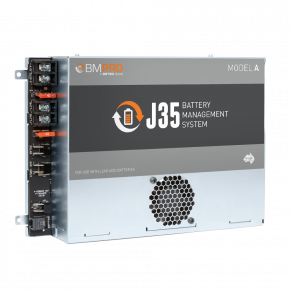 To ensure that batteries are optimally charged and ready to use, the Genius has enhanced management capabilities such as boost charge, float charge, store charge and trickle charge modes. To ensure problem free charging, this device can also accept charge through an optional DC input. The Genius has a range of battery protection features. 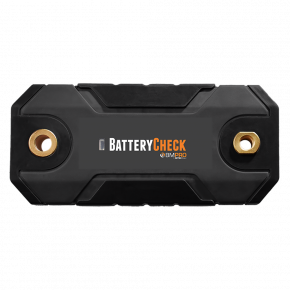 They include reverse battery protection, battery current limit, over voltage protection, voltage current limit and fuse protection. The low voltage disconnect facility protects the battery against excessive draw. This device also hosts a thermally controlled fan to make sure that noise levels are kept to a minimum. Is the Genius compatible with all battery types? 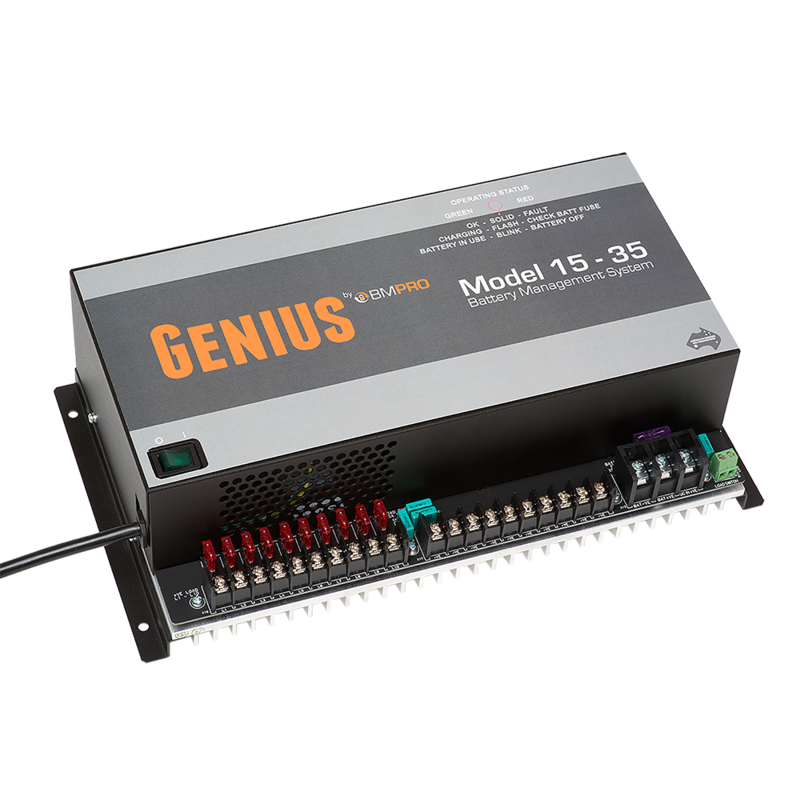 The Genius is compatible with all lead-acid batteries excluding lithium style batteries. Is the Genius a DIY product? The installation should be carried out be a suitably qualified electrician only. We suggest you contact an auto-electrician or a caravan service centre for further assistance. The Genius LED indicators are randomly flashing green and red at inconsistent intervals, what should I do? It is most likely that you have solar panels connected to your caravan if this is occurring and your battery is either full or nearly full. In this situation the Genius is only required as a power supply and not a battery charger. The red and green LED indicator flashing occurs when the battery voltage is higher than what the Genius requires. Example: The input amps from the solar panels is high enough to power the caravan (based on current amperage draw). There is no harm to the unit caused by this situation. If you do not have solar panels connected, please contact us for further assistance. Where is the Genius manufactured? 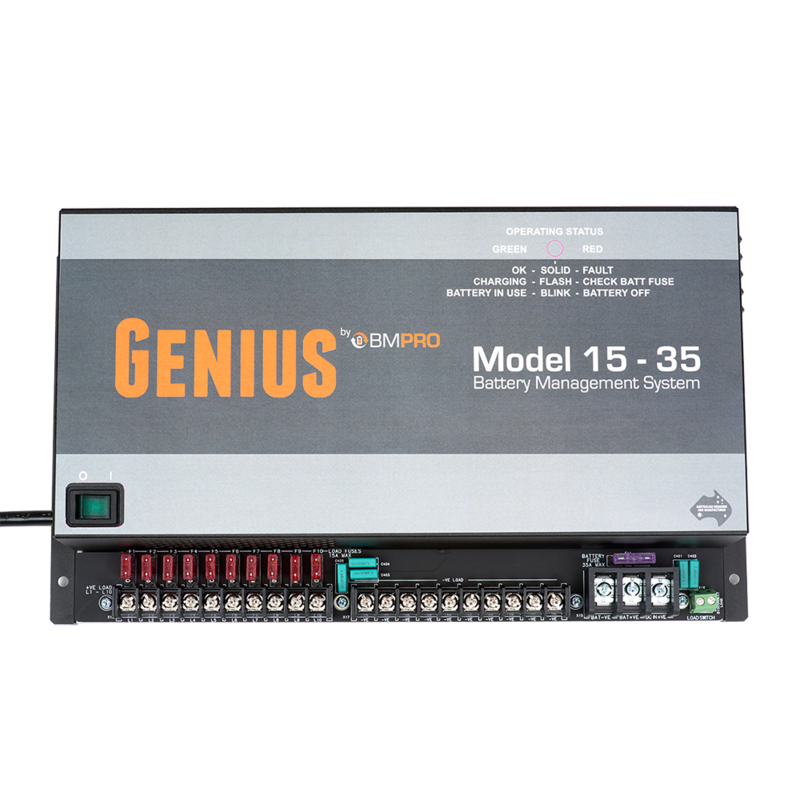 The Genius is proudly developed and manufactured at our head office in Melbourne – Australia, as is our whole range of BM PRO products. Why should I use a Genius over a standard battery Charger? What's the difference? What size charger is my Genius? There are two models available, a 15A and 30A charger, both with a total of 35A output to loads. How many batteries can I connect to the Genius? This is dependent on what model Genius you have. For 15amp model: We recommend a battery bank up to 200amp hours. 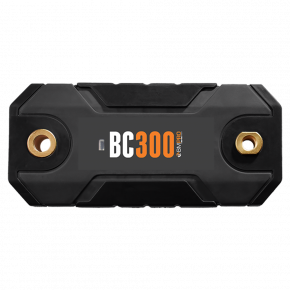 For 30amp model: We recommend a battery bank up to 400 amp hours. For further information on batteries and charging, please refer to the user manual. Can i replace the fuses on the Genius? You can replace fuses but only with the recommended fuse rating and type. Using the wrong fuse can cause over heating of the fuse board. How do I connect my solar panels to the Genius? You need to connect your solar panels via a regulator directly to the battery bank. The Genius does not have a built in solar regulator and you should not connect any solar regulators to the Genius. What can I connect to the AUX input on the Genius? You can connect any DV source that is 14.8 volts max. Example: Anderson plug connection. This input connects via an isolation diode directly to the fuse panel. There i no current limiting provided for this input. 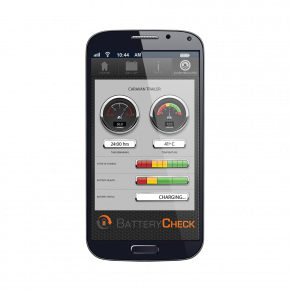 Any source connected to this must be current limited to lessen the battery fuse rating or the battery fuse may blow..